At Christ the King we are a NUT FREE School. 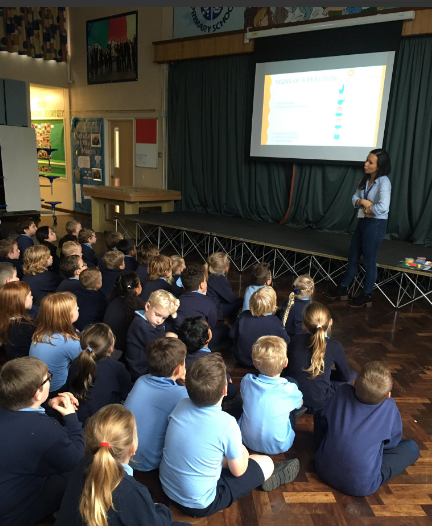 This afternoon we were given a very important and informative talk from one of our parents about allergies and the ways in which we need to be aware and careful. We learned how important it is to wash our hands thoroughly throughout the day and after eating any foods, to ensure germs and food particles don't spread to others who may have an allergy. 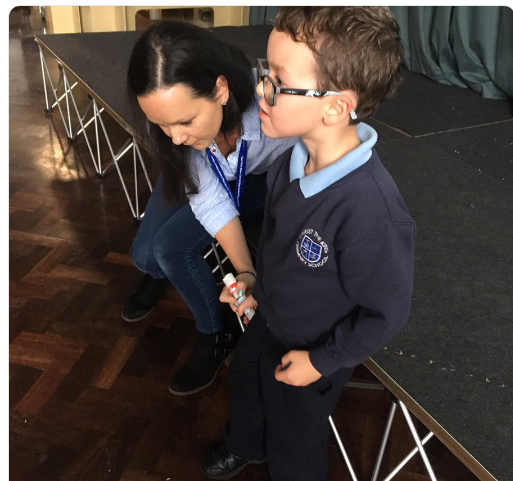 We were also shown how to use an Epipen and how to spot allergic reactions. Thank you to Mrs Hulme for this talk and bringing further awareness to the school. Article 24: we all have the right to good health.